We love to send our guest to our local restaurants when they are ready for a meal on the town. Most guest are looking for local so they can taste what is different from the normal “chain”. We always ask what they are hungry for and then recommend where to go to please those taste buds. Here is our list that rank high for some of the best local foods. 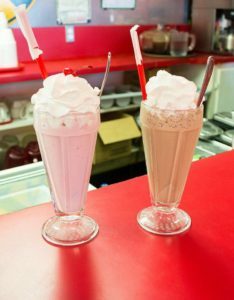 The Runaway Train for great burgers, salads, soups and milkshakes plus fun place to eat. 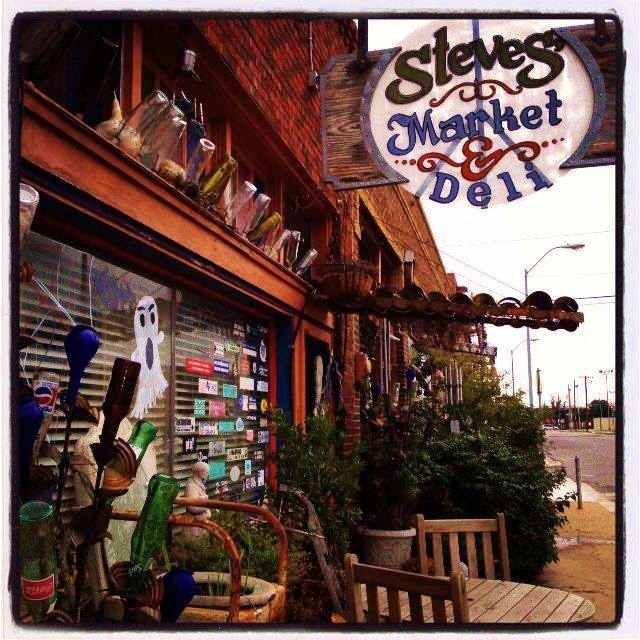 Steve’s Market & Deli for hearty Saturday lunches and unique decor tucked away in Uptown. The Turtle Restaurant for fine dining and Enoteca for upscale bar. The Wild Duck Marina for great burgers and Lake view. Humphrey Pete’s for steak and baby back ribs and much more. Underwood’s for cafeteria style dinning. These are the most popular places that our guest eat and there is a reason why. Great food, friendly folks and fair prices. If you are planning a trip to stay with us, let us know what your are hungry for, besides my awesome breakfast, and we will send you on the path to fill your tummy with yummy! We have many other restaurants in the area as well. Come and enjoy what we have for you to experience in Brownwood, the top of the beautiful Texas Hill country. This entry was posted in Dining Out, Near Me and tagged local dining, Texas hill country bed & breakfast, things near me by admin. Bookmark the permalink.